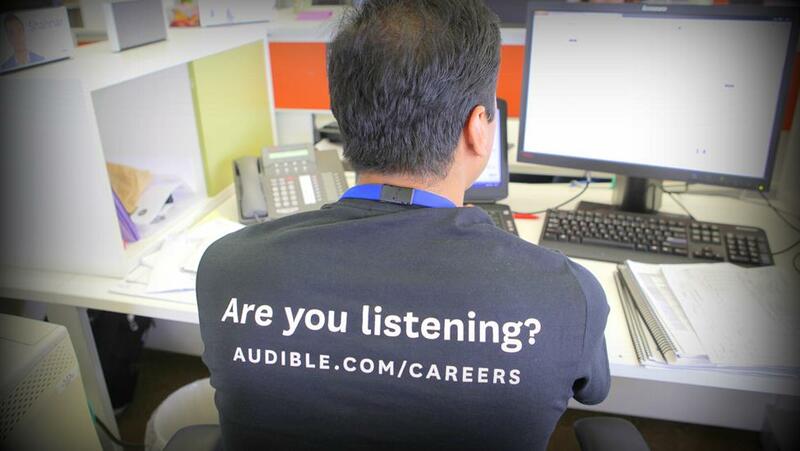 This opportunity is for a Software Development Engineer 3 who will serve as an architect to multiple engineering teams for Audible’s Publishing Tools and Content Systems group. 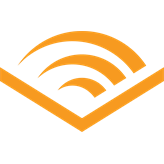 We are the team that creates and powers Audible’s products for our global listeners. Our work begins when raw content is produced, either from Audible Studios, external publishers or individuals on the Audible Content Exchange. We own the systems responsible for all digital assets including audio, images, PDF’s and metadata as they are ingested, mastered, encoded, quality controlled, edited and validated. We are the home for tech talent that wants to grow Audible’s market leading business through deeper content and experiences. The team is comprised of developers who work in an agile environment and partner closely with Audible and Amazon tech teams, Product, UX and QA teams. We are embarking on a mission to reshape the fundamental experiences and delight our customers and drive a strong engineering culture. It's our responsibility to push Audible into new places; wherever our customers are listening. Achieving this vision means expanding and strengthening our development process and leveraging new technologies to deliver services and web applications. We need your help to develop and deliver on this vision. Success means we lay the foundation for continued expansion of our company without disrupting an already tremendously successful and much loved project. We're a part of Amazon: they are our parent company and it's a great partnership. You'll get to play with Amazon's technologies, but it doesn't stop there. Audible is built on a strong foundation of Amazon technology and you'll have insight into the inner workings of the world's leading ecommerce experience. There's a LOT to learn! Your career will benefit from working with teams like Alexa, Search, Kindle, A9, P13N and many more. If you are excited to own and solve problems, work with a creative dynamic team, fail fast in a supportive environment while growing your career and working on high volume (2000+ transactions per second) services that support millions of customers worldwide, we want to hear from you. · Own and drive the overall architecture and technical strategy for key components within our platform: Envisioning, designing, creating, and supporting our solutions that operate with a high degree of operational excellence. · Collaborate to deliver the best technology solution, responsible for system design and support and mentoring of our developers. · Partner with business and technical leadership and a cross-functional team to imagine, design, develop, test, and launch software that wows our community and inspires our peers. · Be willing to explore business needs and learn un-prompted. Bring problems AND solutions to the table. · Lead the way - staying up to date with tools, trends, technologies and frameworks both industry-wide and within Amazon and then sharing that knowledge in a meaningful way with the community.